designed to get you more pars…off the tee and from the fairway. Each January, Christina, a.k.a. 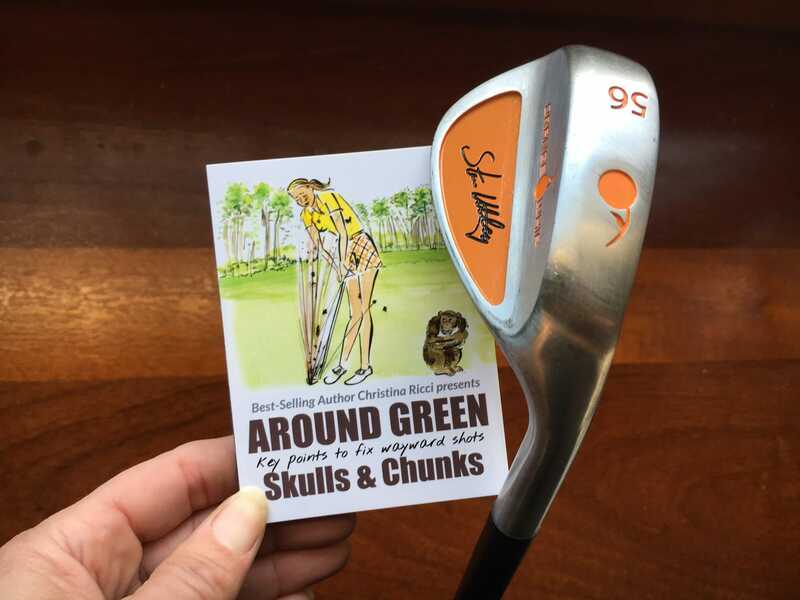 Miss Par, heads to the PGA Merchandise Show in Orlando, Florida to scour the million square-foot floor for awesome game improvement products. Explore the creative bundles—that when used together—will give you MAX Pars! On this page, explore training aid sets for the tee and fairway. 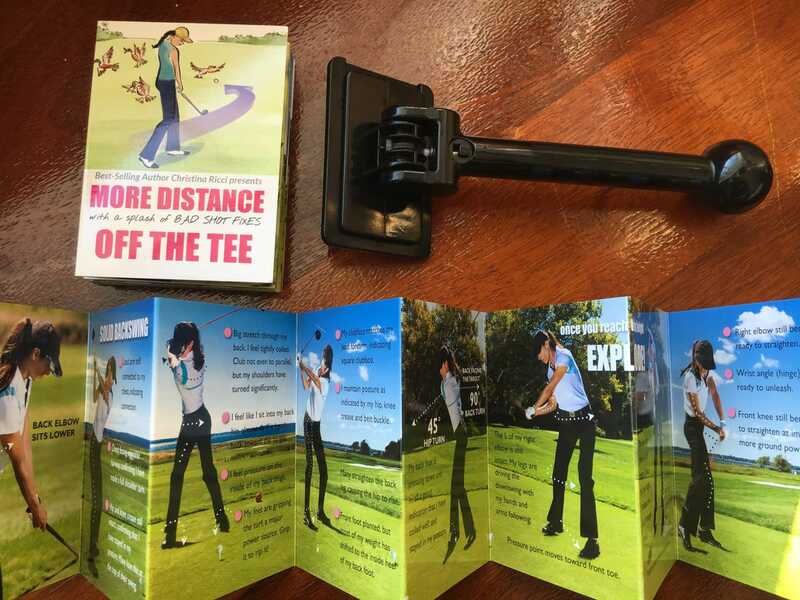 HEAD HERE to view awesome training aid sets for around and on the green. 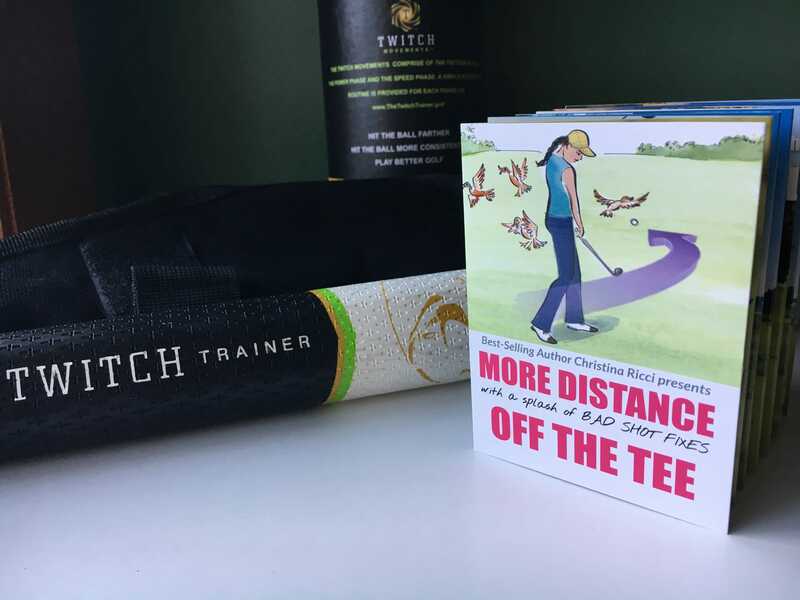 This awesome training set includes the Twitch Trainer + More Distance Pocket Series! World Long Driver Ryan Steenberg developed this awesome training aid to help you train your fast-twitch muscles. It takes power to know power. Steenberg is a world ranked professional long driver taking 2nd place at the 2016 World Long Drive Championships, who knows a thing or two about distance and high club speeds. With tee busting drives well over 400 yards and club head speeds over 150mph, Steenberg has had other numerous World Long Drive Final appearances with a 16th place world finish in 2012 and a victory in the American Power Golf circuit. 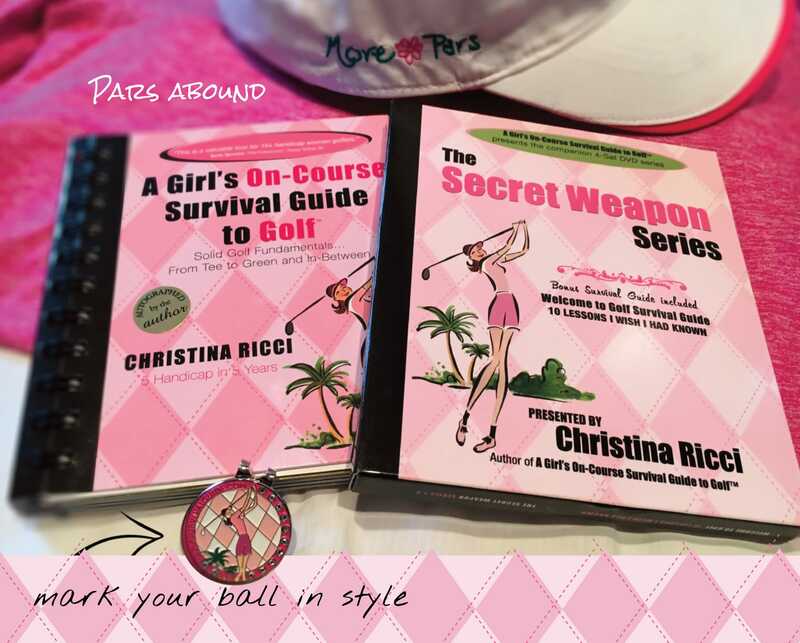 Includes Christina’s More Distance Pocket Guide so you can implement your new speed pronto! This awesome training set includes the HipStart + More Distance Pocket Series! The Hip Start will train your hips to fire. Increasing hip speed will deliver more velocity, accuracy and more distance. 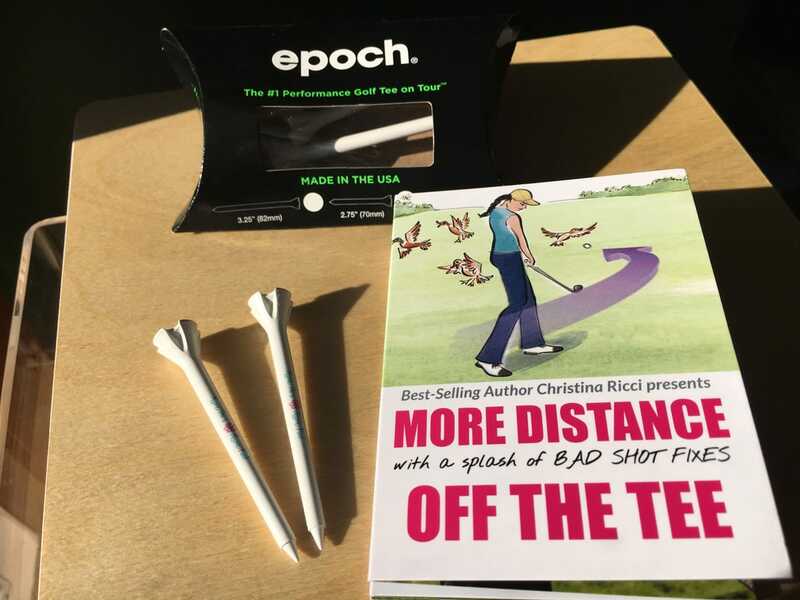 Add on Christina’s favorite More Pars green-friendly Epoch tees! Each tee has More Pars More Fun printed on it. 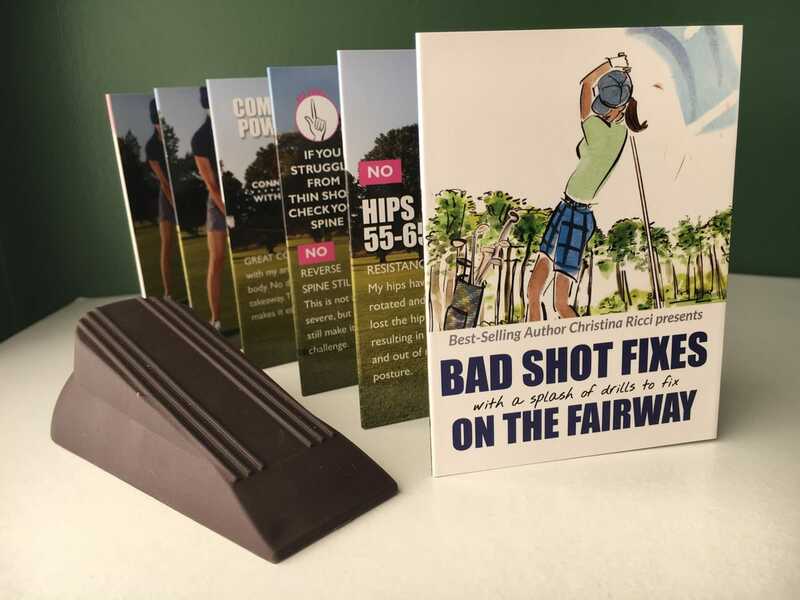 The Golf Swing Shirt + Christina’s Get Solid on the Fairway Pocket Guide is a must-have for any player that struggles with solid contact from the fairway. Christina is a big fan of “connection” in the golf swing. In fact, it is what most great ball strikers feel as one of the keys to get that great ball-striking. To use The Golf Swing Shirt you simply slip it on over your shirt and insert your arms in the center trunk sleeve. 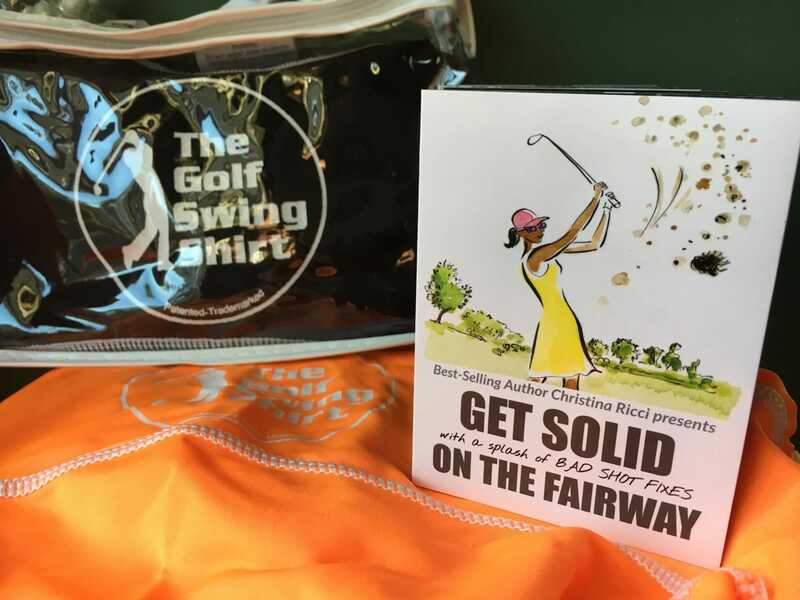 The shirt is designed to fit more snug than a customary shirt, which helps promote the feeling of body “connection” as you are swinging the club. The structure of the shirt and proprietary compression fabric immediately instills “connection,” which is why The Golf Swing Shirt is so effective. 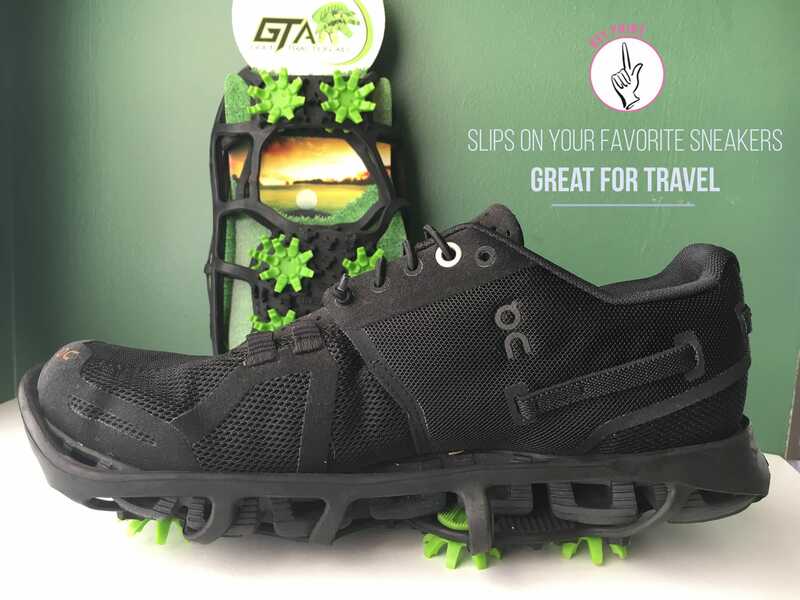 GTA Traction Aid Travel Spikes + Christina’s Course Strategy & Weather Management Pocket Guide! 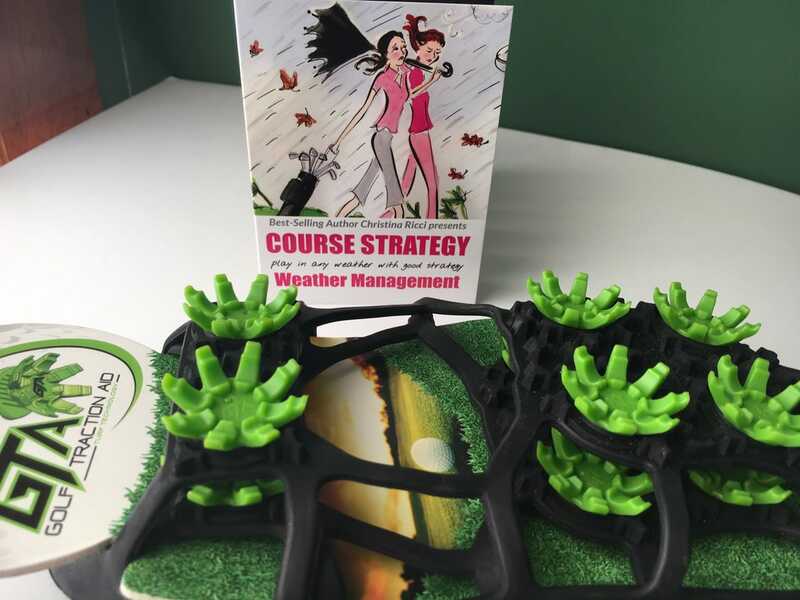 Play in any weather – a must-have for any passionate golfer brave enough to weather any weather. The Guide includes tips on playing in the wind, rain and sun. Plus, great tips for smart strategy from tee to green. Webbed sole design and a specially designed toe provides a secure fit, while allowing them to adapt to the shape of almost any style of shoe.